From overnight, the social network Facebook has become one of the main competitors in VoIP calls and passes to rival other services such as Viber or Skype (but not video call). Earlier this month, the social platform of California was launching a Facebook application testing Messenger for Canadian users could make free calls through the tool. The experiment seems to have gone well because today has expanded this option to U.S. users. 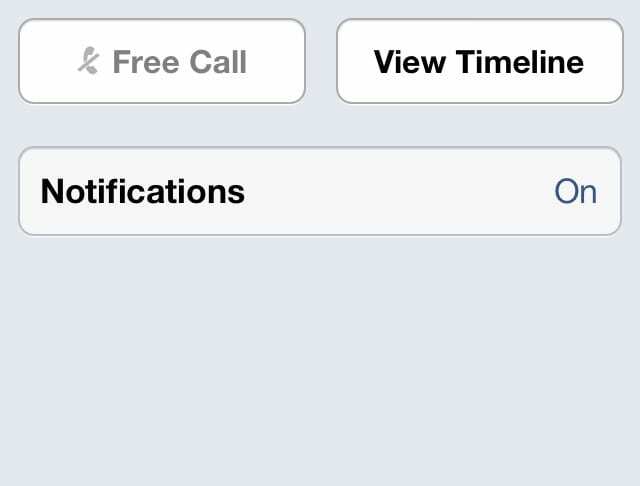 Starting today, anyone with a Facebook Messenger can call your contacts by pressing the tab "i" and the "Free Call". The call is established either via a wireless signal which re connected or through a data network telephone operator. A good way to save money on calls and have the contact information of your Facebook friends at hand. This new tool does not require updating the application: the option to gradually begin to appear throughout the day between users living in Canada and the United States. So far we have no news of when the video call will reach other countries. Article Facebook begins to allow free calls through Facebook Messenger has been originally published in News iPhone .